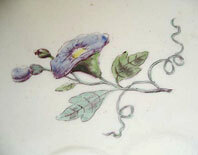 "A very attractive large lobed Chelsea Red Anchor period Flowers and Insects dish dating from one of the finest periods of English porcelain production c. 1752-56. 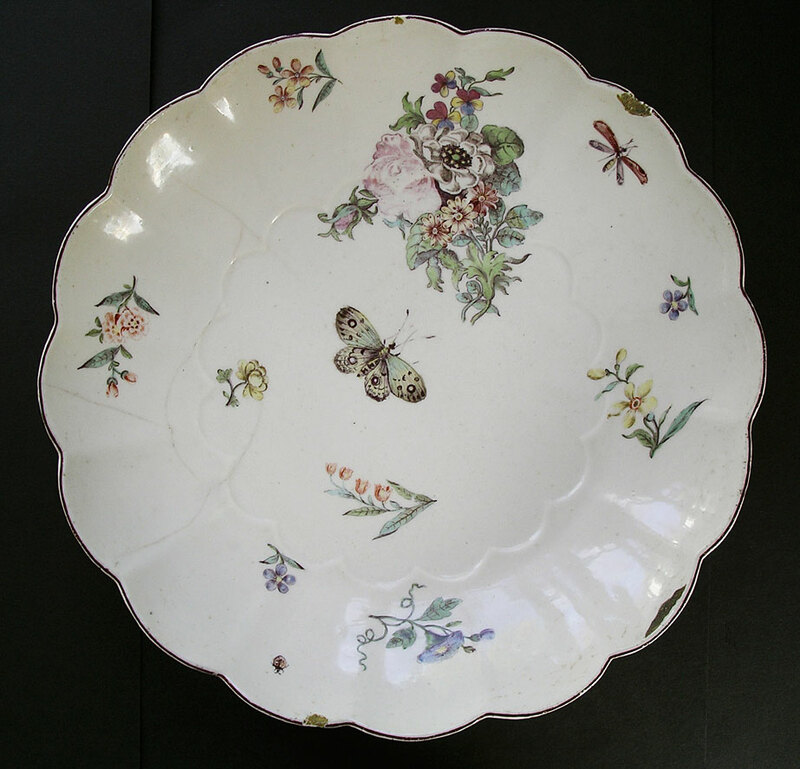 This superb example is decorated in typical style with moths, flowers and insects which were usually arranged to mask tears and defects in the porcelain. The Red Anchor wares have been considered by generations of collectors as amongst the finest examples of English porcelain art. A piece for the discerning collector." Antiques Expert Hamilton Bear. 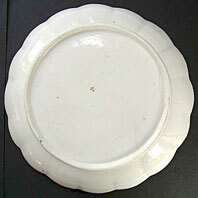 References: See Geoffrey Godden, English China, plate 191 and plate 192 page 100 for another near identical plate/dish of this type. Dimensions: width 235 mm max. approximately 9 1/4 inches. Condition: In excellent display condition. There are small edge chips and tears that have been touched in with a brown gold medium. A number of hairlines extend from one edge. At some point part of this area appears to have been held or restuck.